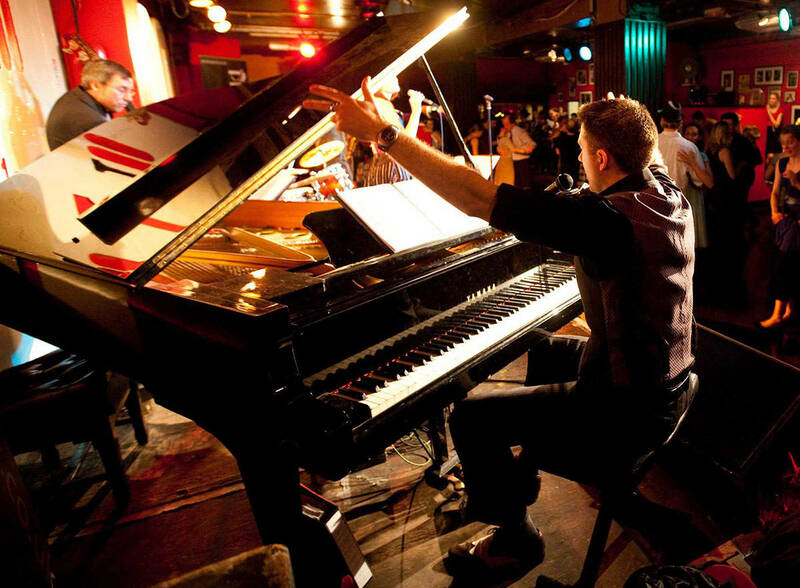 In this programme, Robin performs the music of one of the most legendary jazz singer / instrumentalists of the 20th century: jazz beau and bad boy Chet Baker. 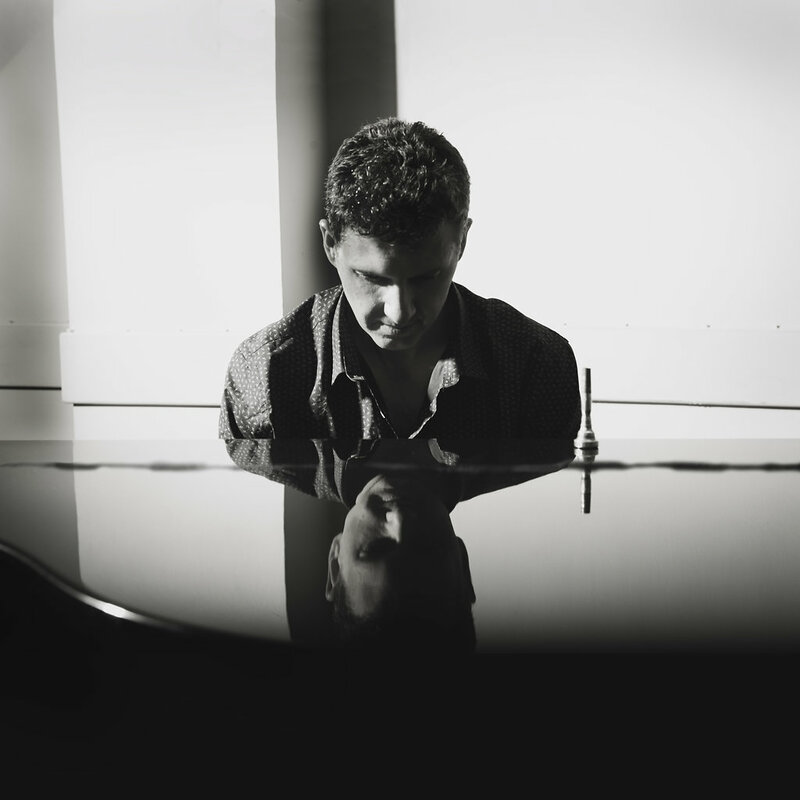 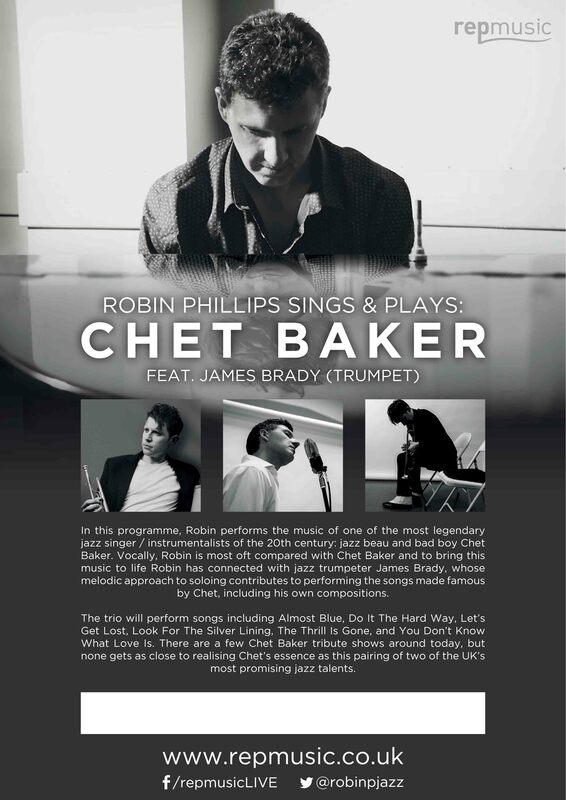 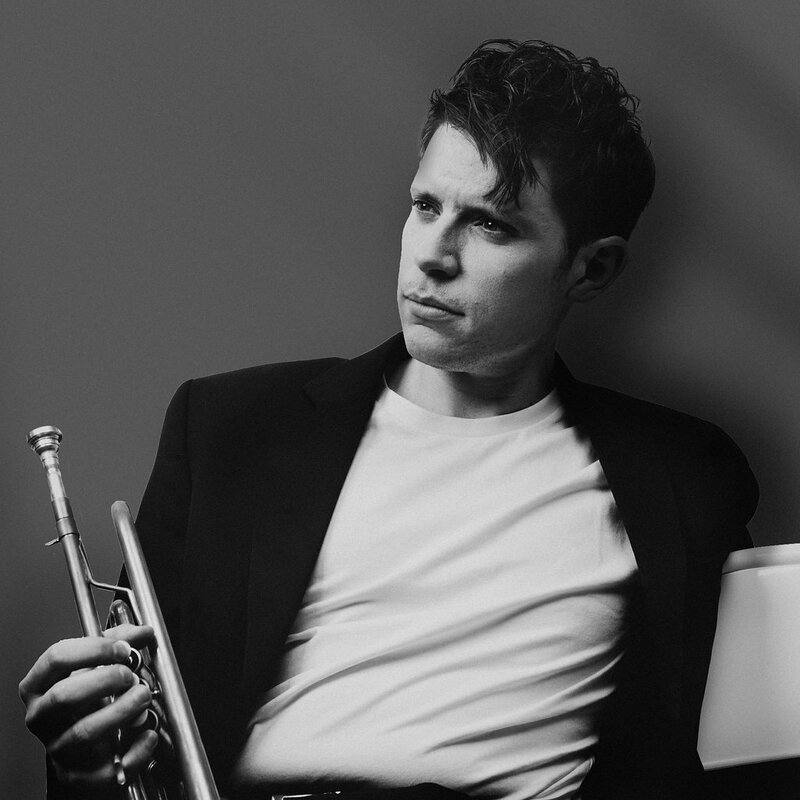 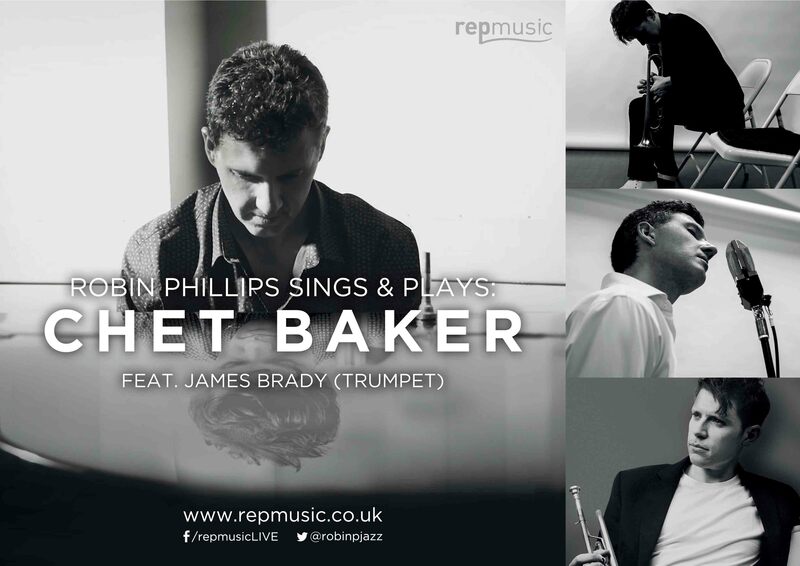 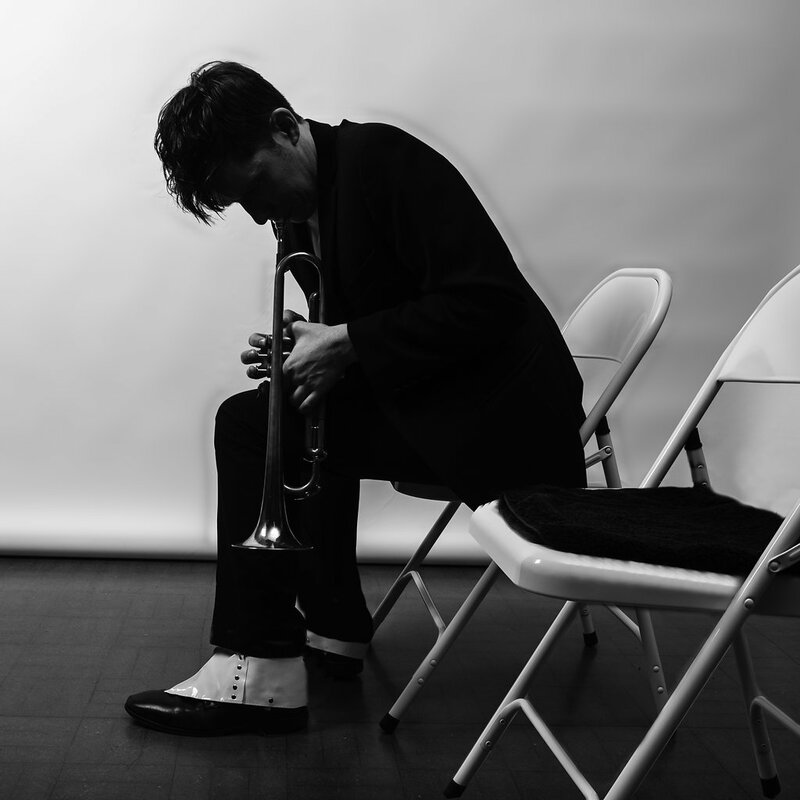 Vocally, Robin is most oft-compared with Chet Baker and to bring this music to life Robin has connected with jazz trumpeter James Brady, whose melodic approach to soloing contributes to performing the songs made famous by Chet, including his own compositions. 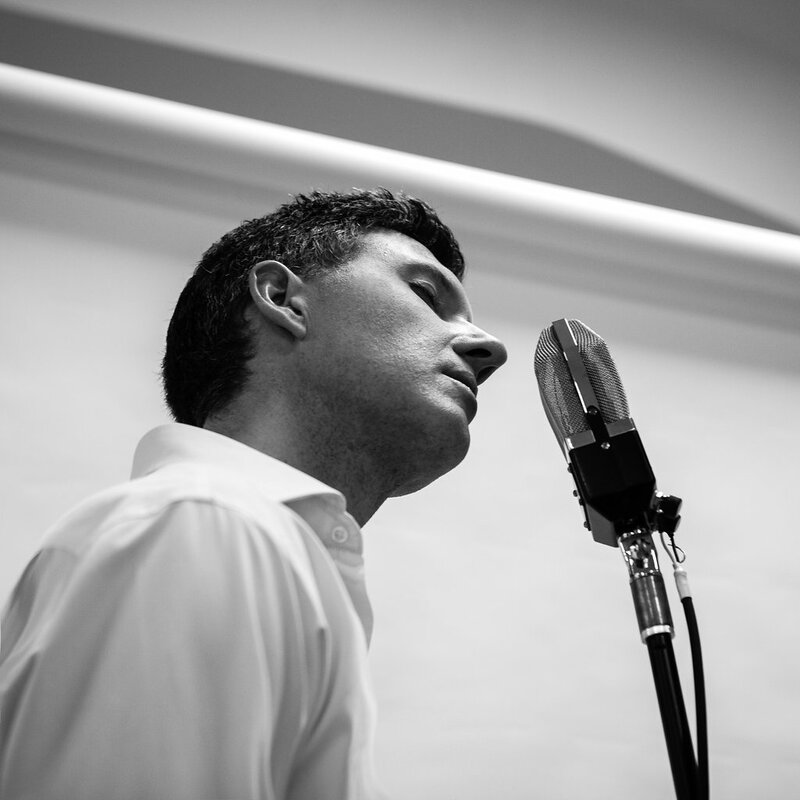 The trio will perform songs including Almost Blue, Do It The Hard Way, Let’s Get Lost, Look For The Silver Lining, The Thrill Is Gone, and You Don’t Know What Love Is. 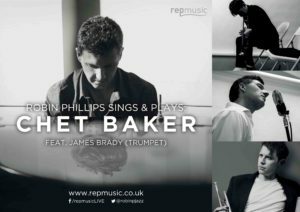 There are a few Chet Baker tribute shows around today, but none gets as close to realising Chet’s essence as this pairing of two of the UK’s most promising jazz talents.